I was meant to contribute but I’ve been a bit lazy. However I was inspired by the Sassy Chic Geek code: Dare to Go There. That really resonated with me. While my friends and family may say that I “go there” and step out of my comfort zone I really don’t. I’m not big on trying new foods, when I travel I look for familiar things even if I do go off the beaten path. I like to plan things and I thrive on order. 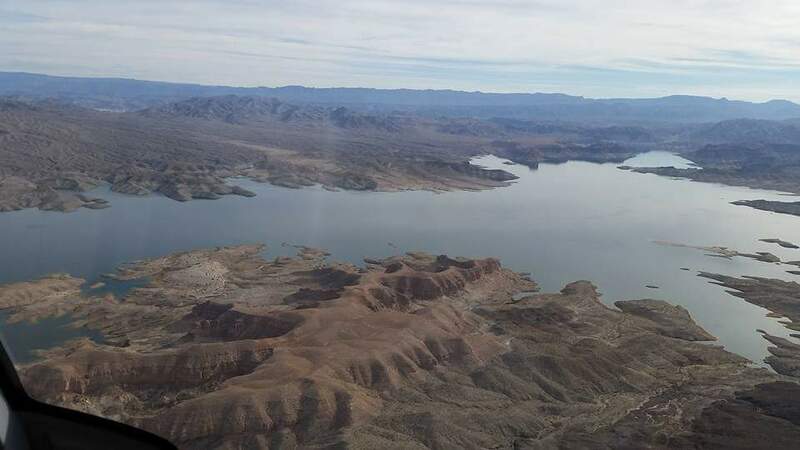 However, in December I had the opportunity to go to Las Vegas for a work trip (one of the perks of working for a travel company – I am no longer working for the travel company). Although I went to Las Vegas in February of 2015, I was excited as this trip would be filled with new experiences and the opportunity to conquer fears. I was extremely hesitant to go on the trip since my baby was only 4 months old at the time. After being in the hospital for 3 weeks I couldn’t imagine being separated from her again. 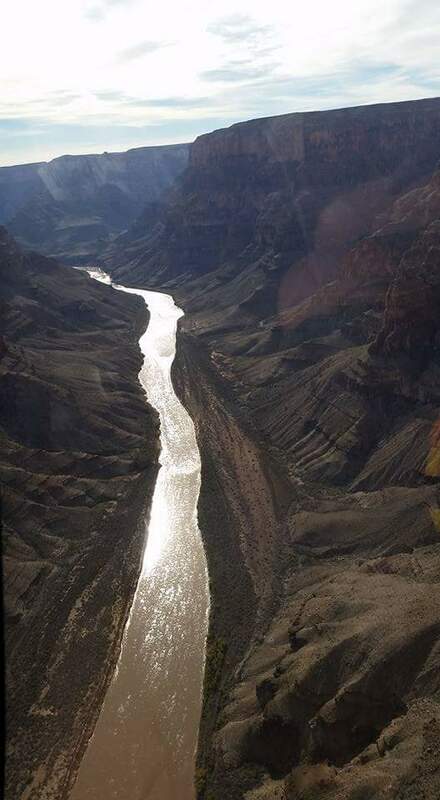 Also, I was told that I would be going to the Grand Canyon in a helicopter!! I know how expensive the helicopter rides are and I felt extremely fortunate. However my fear of heights took over as soon as the plans were revealed. I could have stayed home and cuddled with my newborn, but I dared myself to experience and see something new. 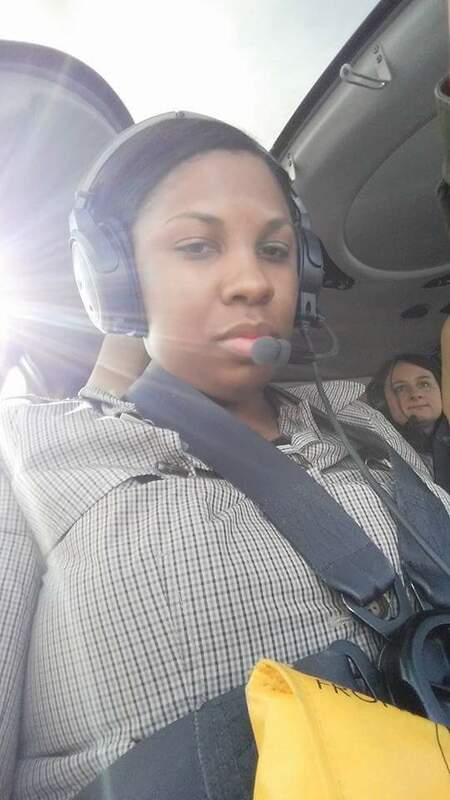 The helicopter ride was absolutely amazing. I was extremely sick, but I was able to see some amazing works of mother nature. 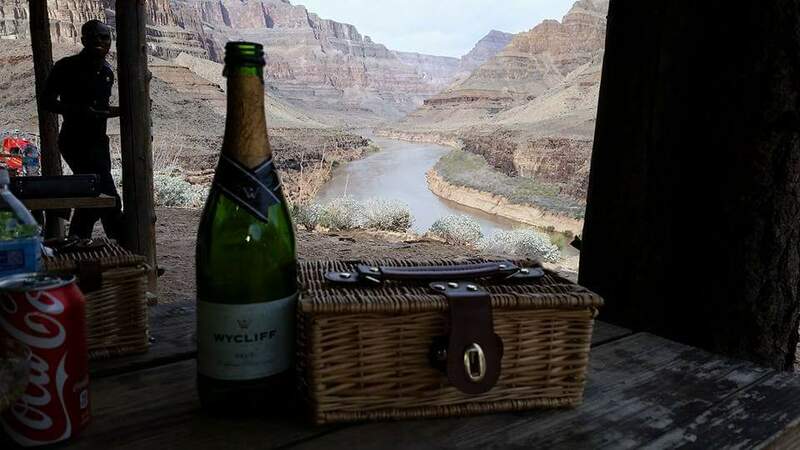 Now how many people can say they have had a champagne brunch at the bottom of the Grand Canyon or an aerial view? Not too many. As my cousin would say “Are you Sassy, Chic, Geek?” and when is a time you have Dared to Go There?